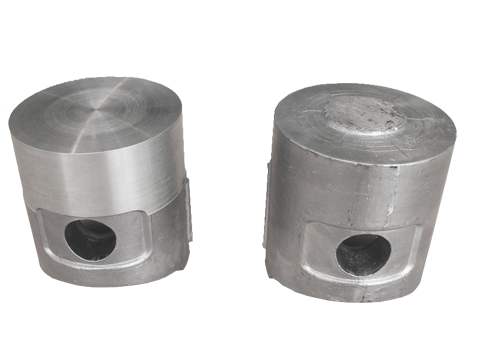 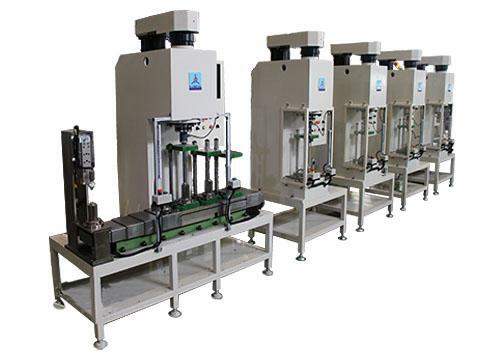 Engine Piston Processing Line includes crown, skirt, front edge, wrist pin, lubrication hole, ring groove, eccentric combustion chamber, intake/exhaust valve relief, and excircle. 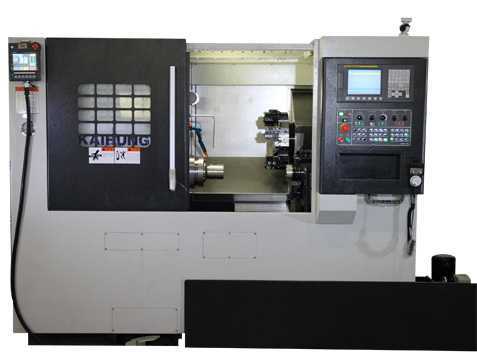 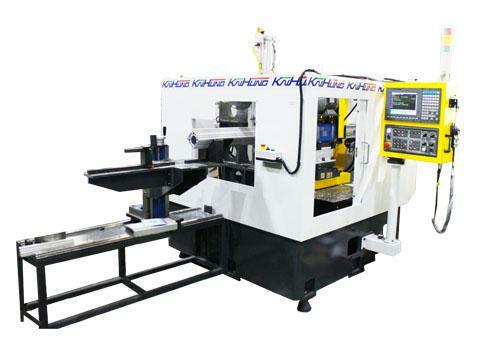 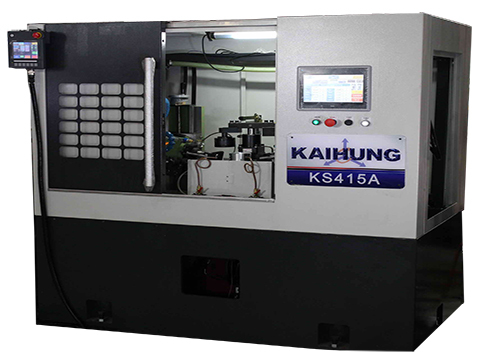 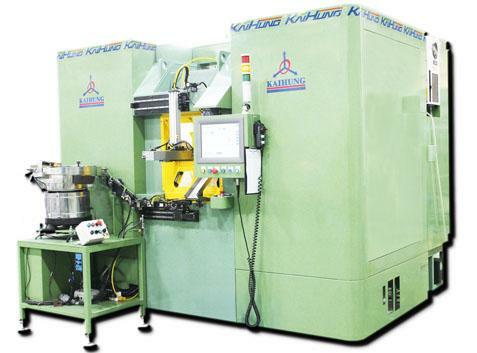 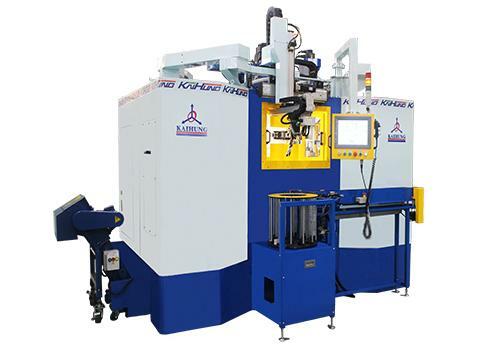 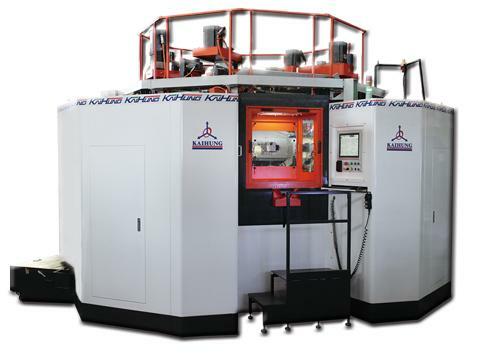 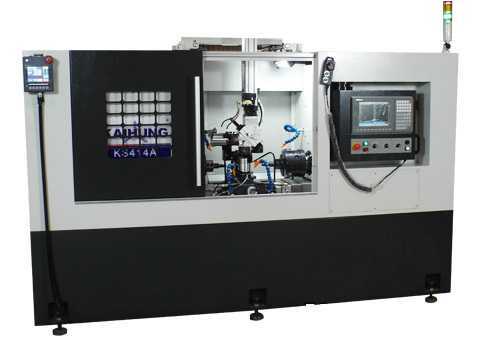 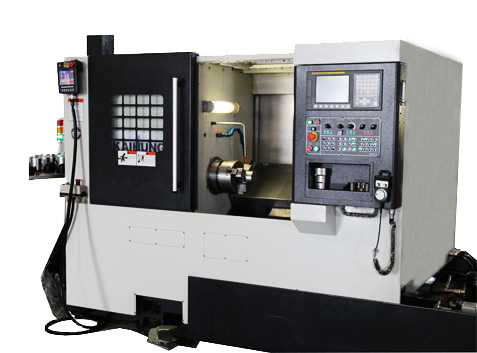 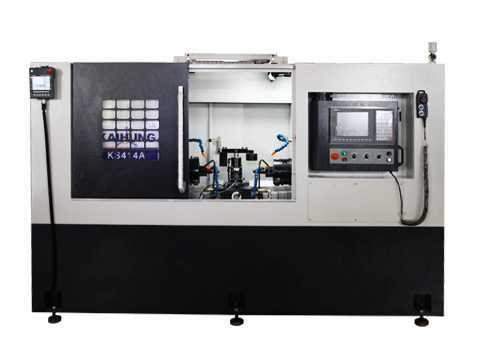 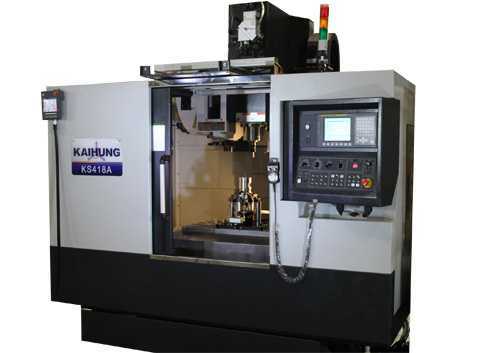 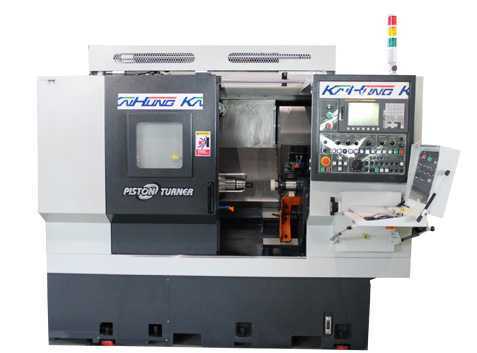 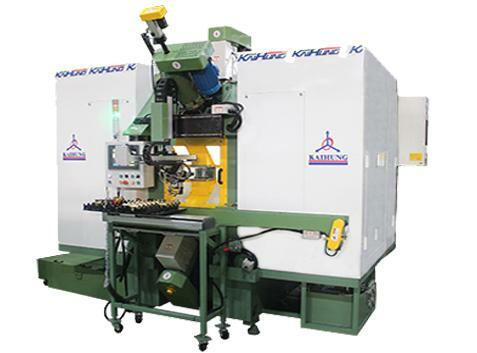 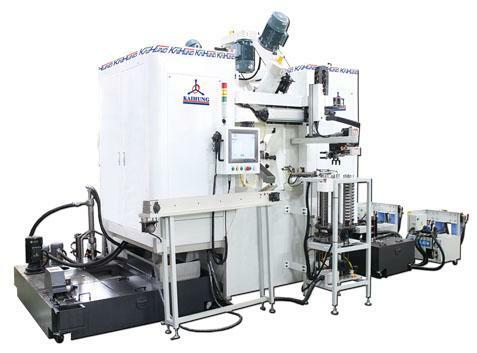 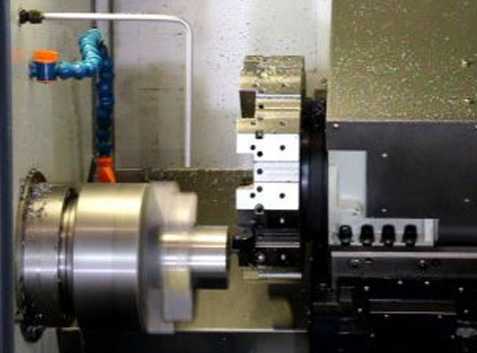 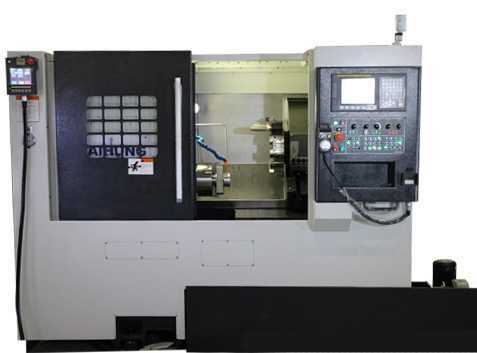 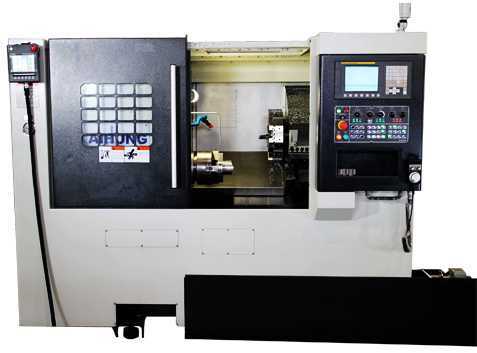 Processing Line combine CNC lathe, CNC special machine, CNC machining center, buffer subset, and dimension tester. 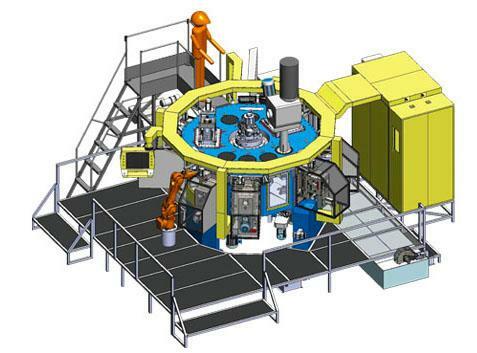 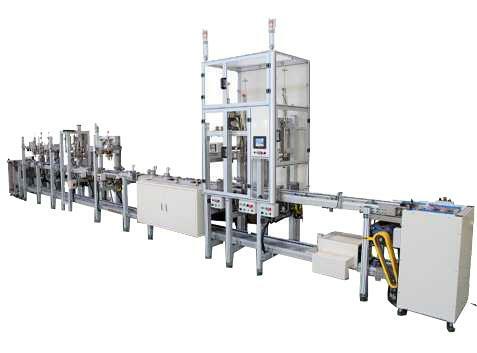 In addition, processing line equip with gantry robot, articulated manipulator and automatically loading/unloading. 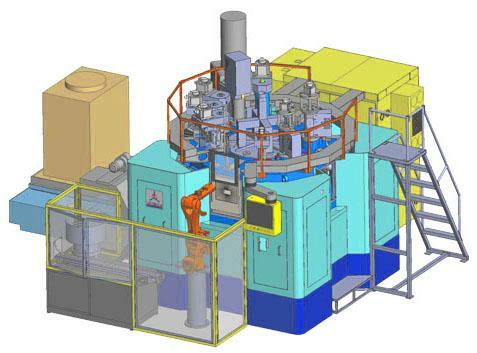 Provide automated production without labor.